What is jQuery and how do i use it in Joomla? 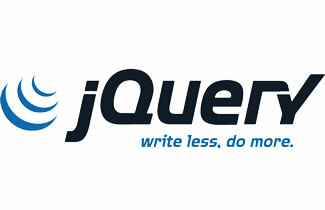 How to use jQuery in Joomla? Ideally, this markup is kept in under <head></head> tag of your web page, however you are free to keep anywhere you want. In Joomla you need to search the „index.php“ in your Template Folder and add this before the <jdoc:include type=“head“ /> Tag.